Several years ago a widow in our church brought to me a Bible study she had been doing. 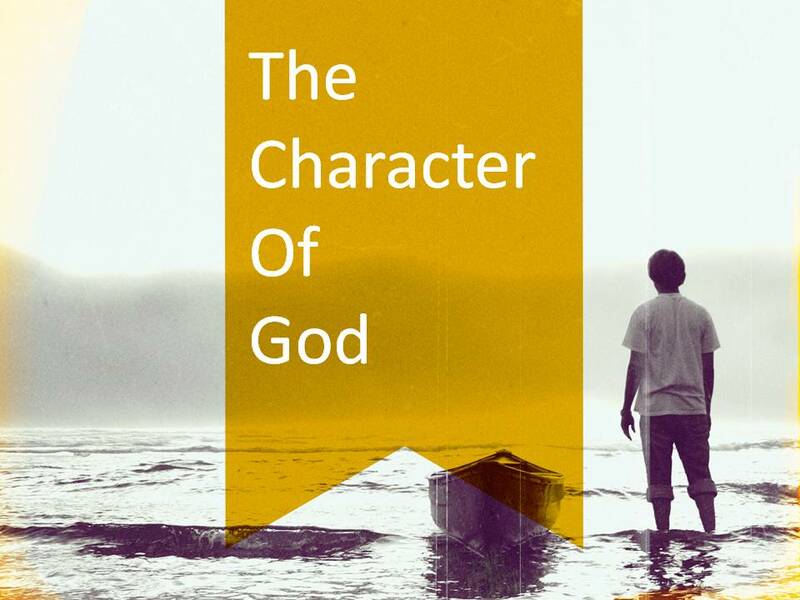 During her darkest hours of doubt and despair she had reflected on the character and attributes of God. She said, “I simply started with A, then went to B, then went to C, and so on. For each letter I would remember something about God I knew to be true.” She later published them in a work with a title a grandmother would give: God’s Rx: Alphabet Soup. I will often reflect upon her list during my prayer time to express praise to God for who he is. 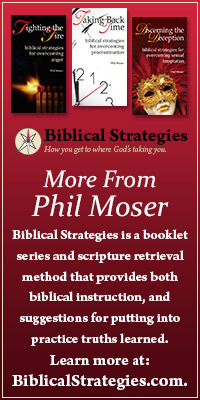 Perhaps you might wish to review key qualities of God during a time of trial or temptation. Or you may wish to start your own list. What comes to mind when we think of God is the most important thing about us. This entry was posted in Character of God.